The University of the West Indies-Cave Hill and the Association of Caribbean Historians (ACH) announce the 42nd Annual Conference of the ACH scheduled May 10-14, 2010, at the Amaryllis Beach Resort in Bridgetown, Barbados. The Conference will honor the memory of the late Walter Rodney and will include panels devoted to themes covering the pre and post-emancipation history of the English, French, Spanish, and Dutch-speaking Caribbean. Registration will begin at the Amaryllis Hotel on Sunday, May 9, 2010 from 5:30pm to 7:00pm. The opening ceremony will take place on Monday, May 10, 2010 at the hotel. A special panel on Walter Rodney’s work will be held on May 10 at 9:00am featuring talks by David Hinds (Arizona State University), Gordon Rohlehr (University of the West Indies-St. Augustine, Trinidad and Tobago), and Rupert Roopnaraine (Guyanese Parliament). 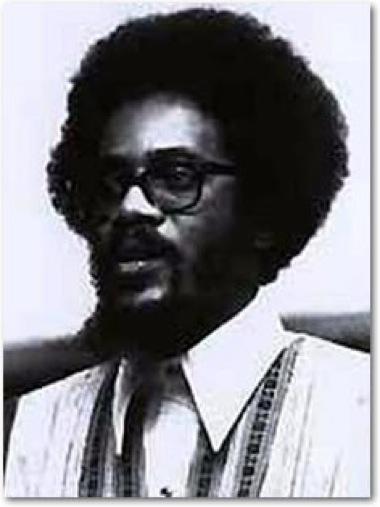 Another important event is the 26th Elsa Goveia Memorial Lecture, where Winston McGowan (Professor Emeritus, University of Guyana) will deliver “The Making of a Revolutionary Caribbean Intellectual: Walter Rodney” on May 12 at 8:00pm.